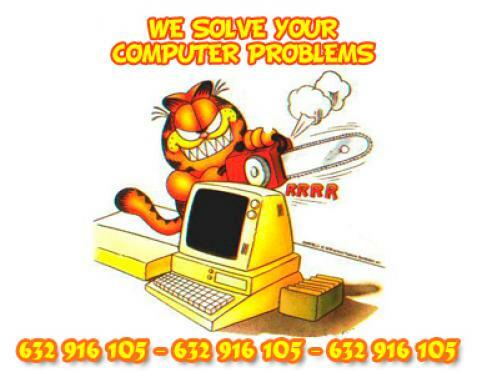 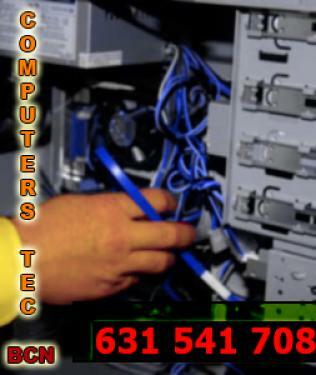 Barcelona computer consulting.computer services and support at home, only for particular people. 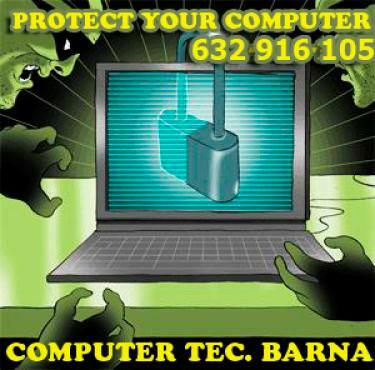 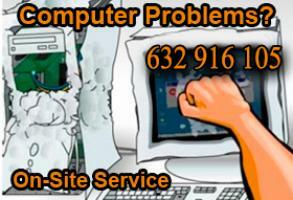 i repair all types of computers of all brands and models on the market. 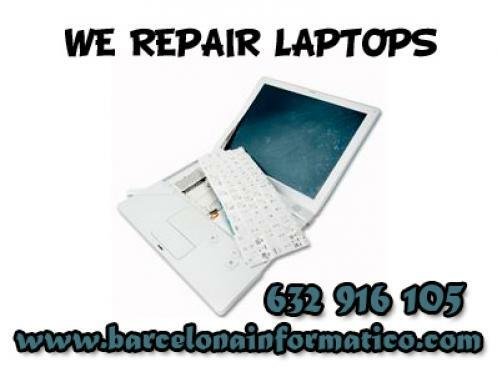 i give support in barna and nearby towns.